Been to a art gallery lately? 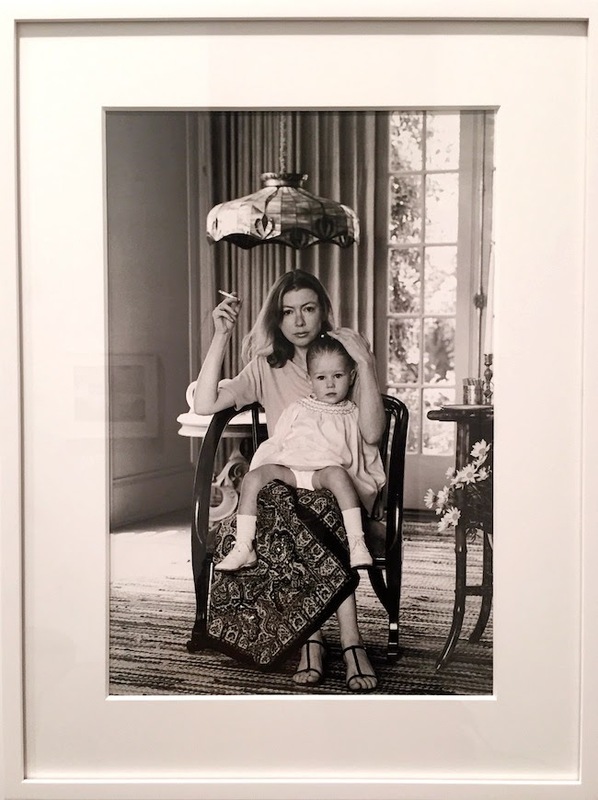 I just viewed Julian Wasser's photography of Joan Didion. It's the current art buzz around NYC. A small but worthwhile collection if your in the area and can check it out. 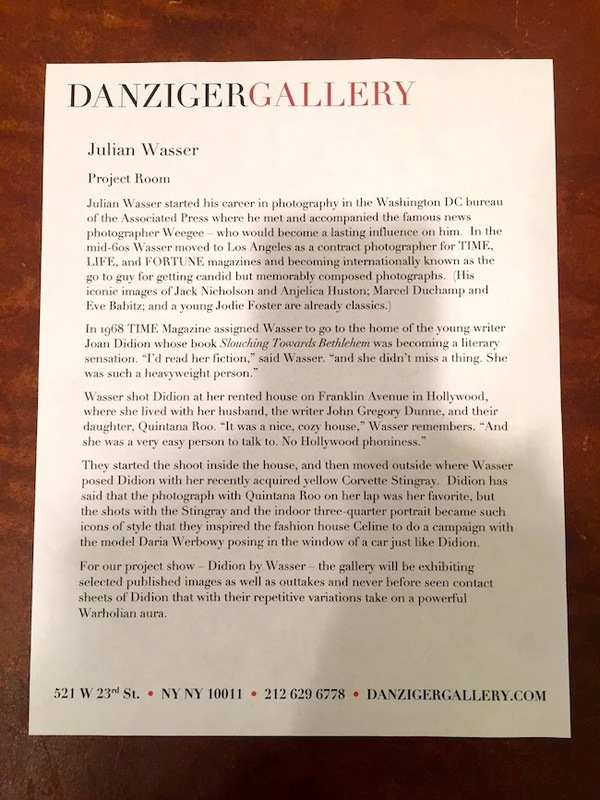 Here's a snippet from the gallery about Julian Wasser. 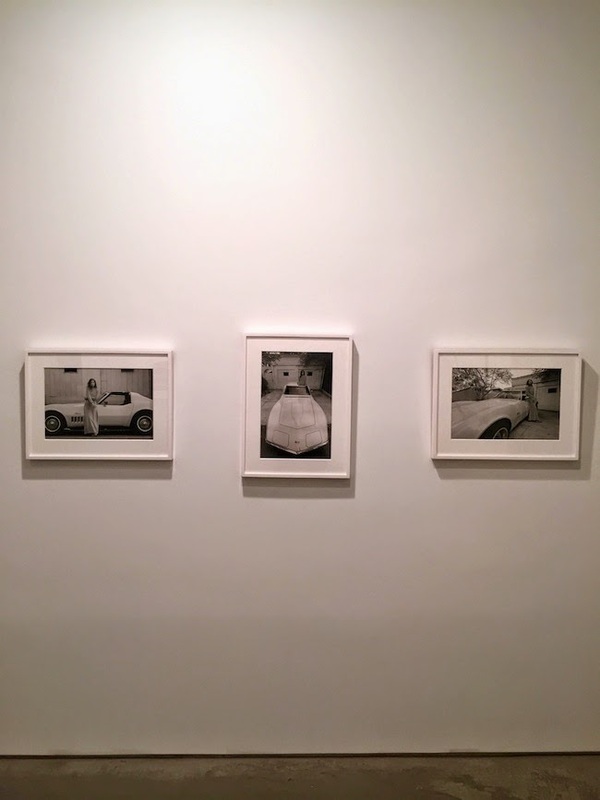 His collection is on display now till March 21, 2015 at Danziger Gallery in NYC. 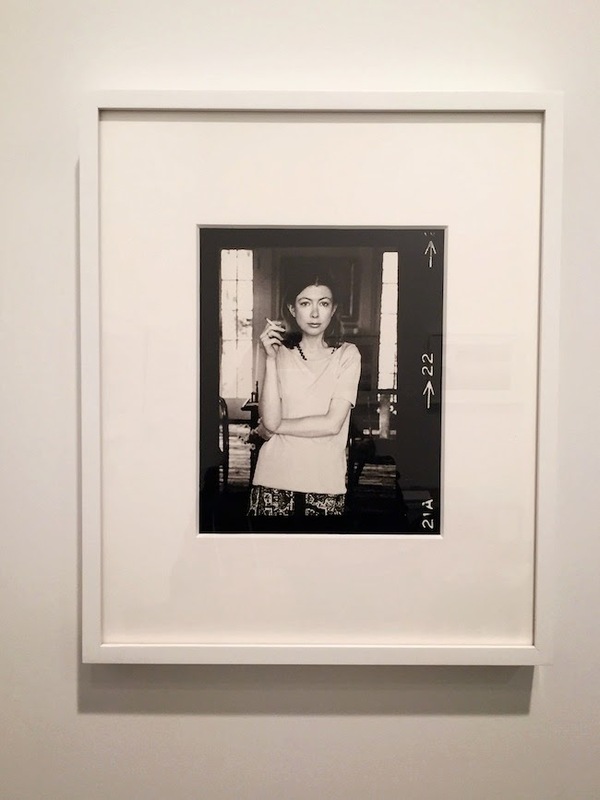 All black and white photography featuring Joan Didion in her younger days back in 1968. A effortlessly cool chick back then. 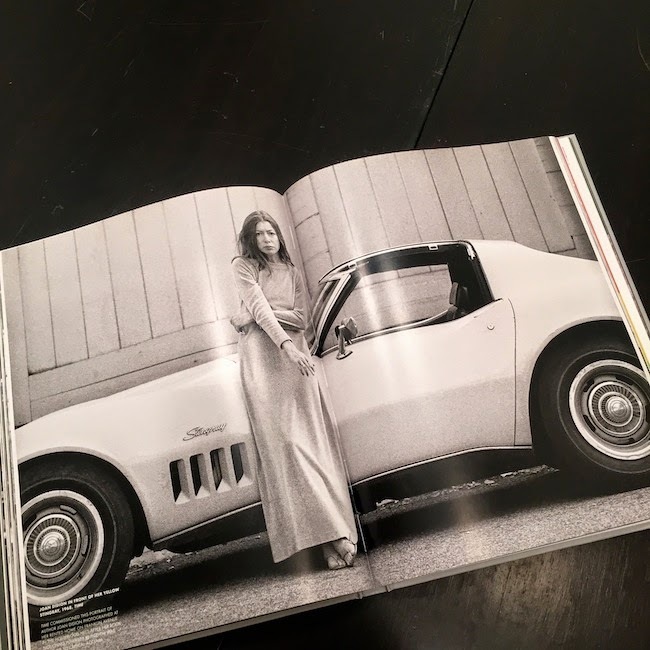 And that car - a Corvette Stingray. LOVE. Don't you? Amazingly she is still a muse forty plus years later. 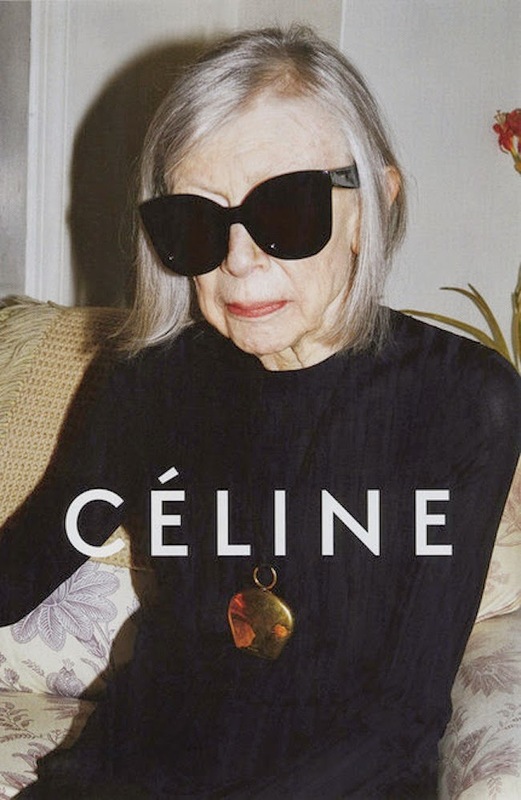 Joan maintains her cool status in her 80's, as she has recently been revived as the poster child in todays Celine ads. 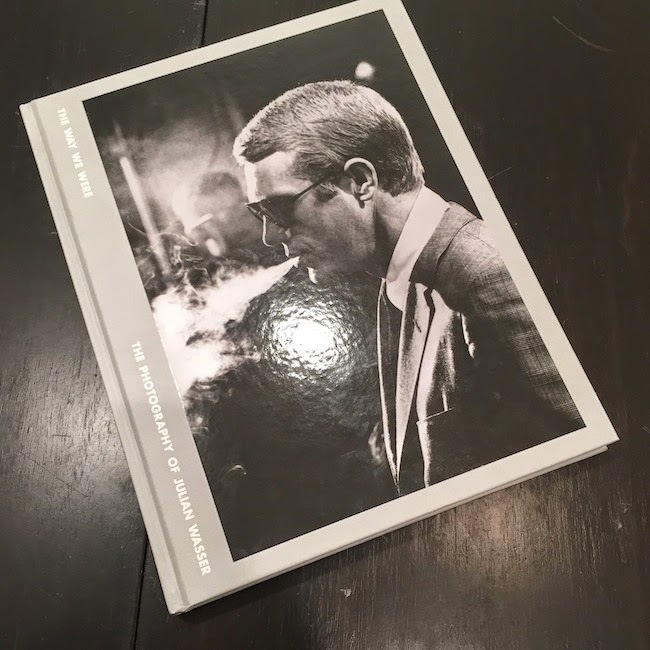 If I've caught your curiosity and you can't visit the gallery then his book is almost just as good as the real thing. 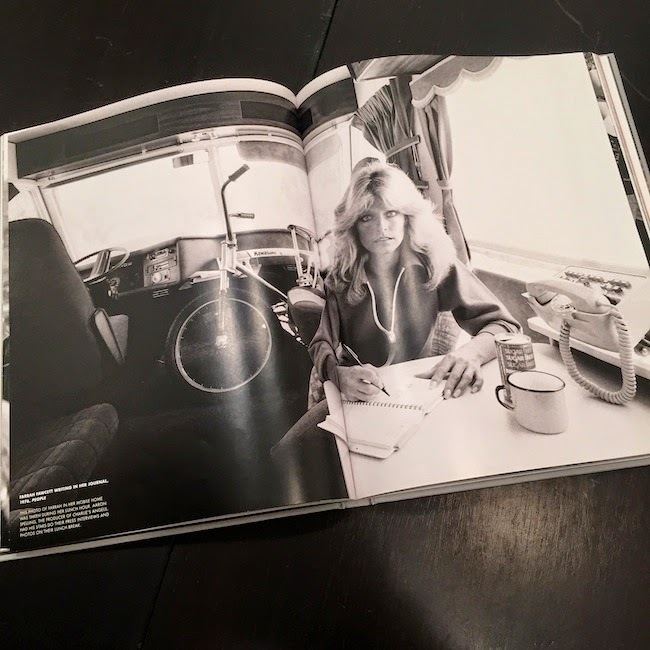 More Hollywood stars other then Joan Didion are featured inside the book, such as Drew Barrymore as a young child, Jackson 5, Beatles, Hugh Hefner, and my fave angel Farrah Fawcett. We got the same name - I gotta LOVE her! P.S. I wasn't named after her. I've only got one 'R'. I'm named after Farah Diba the Iranian Princess. Not as cool! HA.